Style Notes | Earlier today I had to begin writing a piece for another project I am working on, but wasn't feeling inspired—a thought didn't cross my mind. 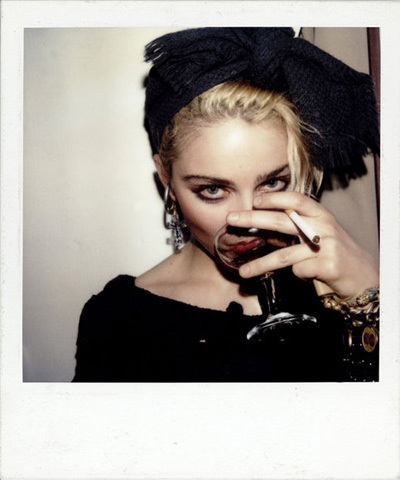 That's until I came across this old Polaroid of Madonna from the 1980s. CRAZY. MAJOR. Suddenly I am inspired (x) times one hundred. Need I say more?